Fans were shocked and disappointed last month when it was announced that Guillermo Del Toro had stepped down from directing the two upcoming Hobbit films. 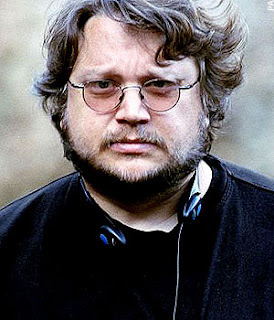 Del Toro made his decision (which he called the "hardest decision of my life") in response to the ongoing delays and difficulties that have postponed production on the eagerly anticipated films. There is already much speculation as to who might take Del Toro's place, including names like Alfonso Cuaron (Children of Men) and Neil Blomkamp (District 9). Even producer Peter Jackson has said that he could direct the films as a last resort. The two Hobbit films had been scheduled for release in December 2011 and December 2012, but with filming pushed back to at least this fall, 2012 may be the earliest we can hope to see the first Hobbit film in cinemas.